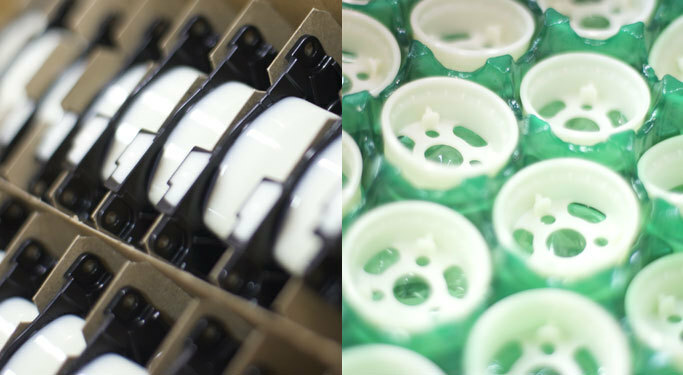 Customize your components: Our wide range of molding capabilities removes limitations found at traditional molding suppliers. Foreman Tool's molding department has 22 presses capable of semi-automatic and full-automatic mode working 24/7 with controlled scheduling. Our 28T through 500T molding presses include auxiliary equipment along with robotic capabilities. 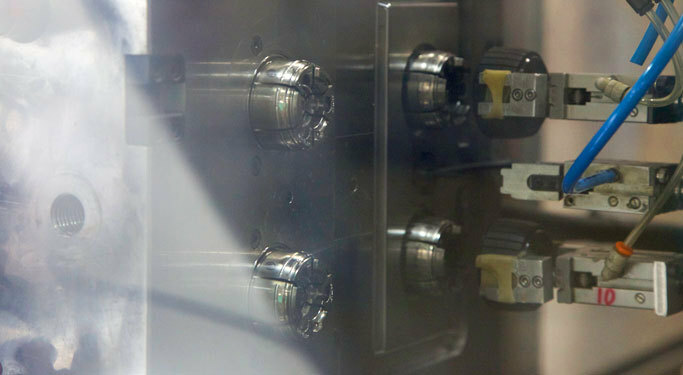 We run multiple cavity molds producing 466 different parts. 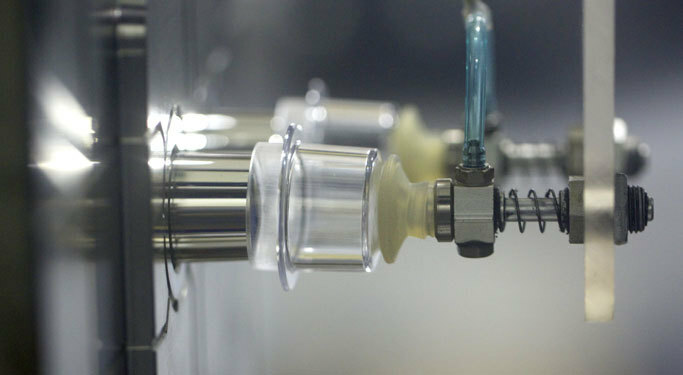 Certified toolmakers carefully maintain and repair tools onsite–there is no downtime to delay delivery of your components. 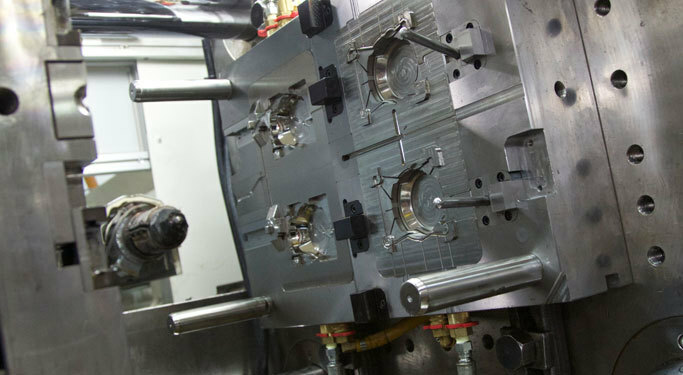 Along with standard single-shot procedures, we are experts at the most complex molding combinations such as two-shot, insert molding, and more.